Seattle Garden & Fruit Adventures: What's a Golden Berry? 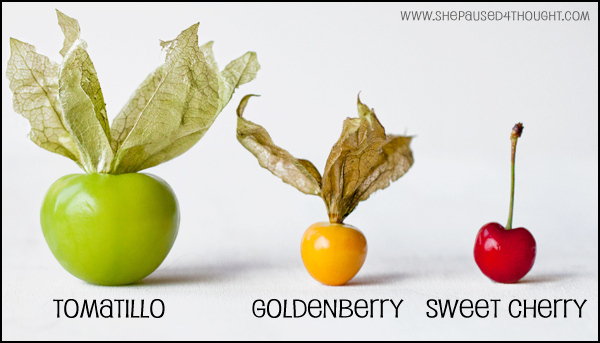 What the heck is a Golden Berry? 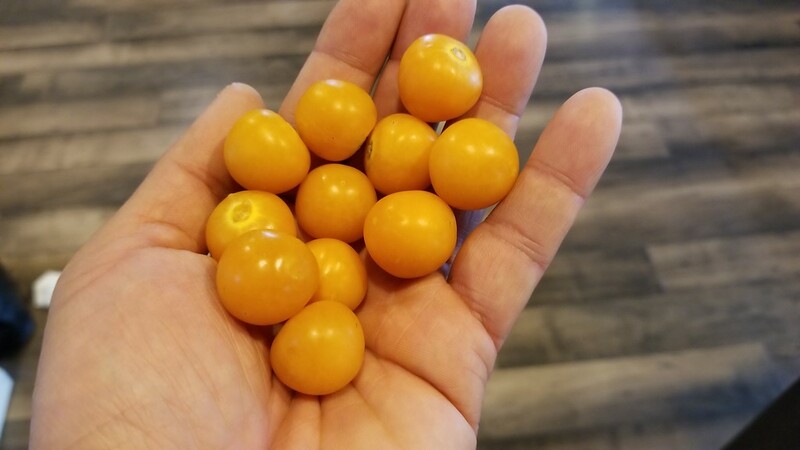 Well these little Sungold Tomato looking things are actually better known as Peruvian Ground Cherry. 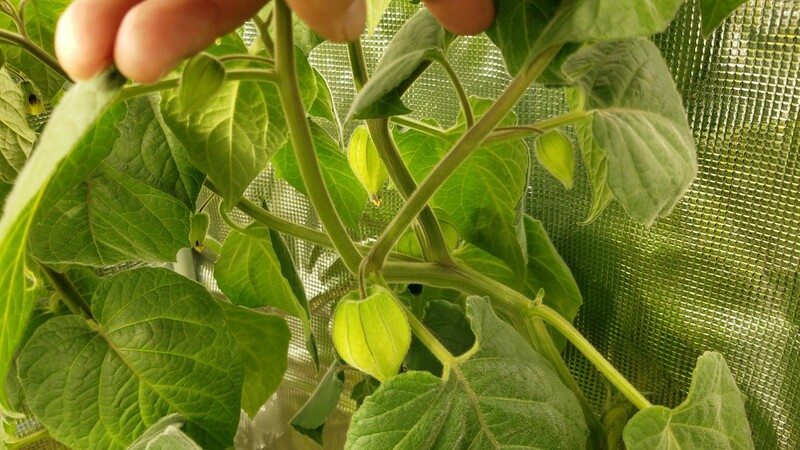 Known by a few other names (ground cherries, husk berries, inca berries, Cape gooseberries), golden berries are properly classified as Physalis, and are members of the nightshade family. 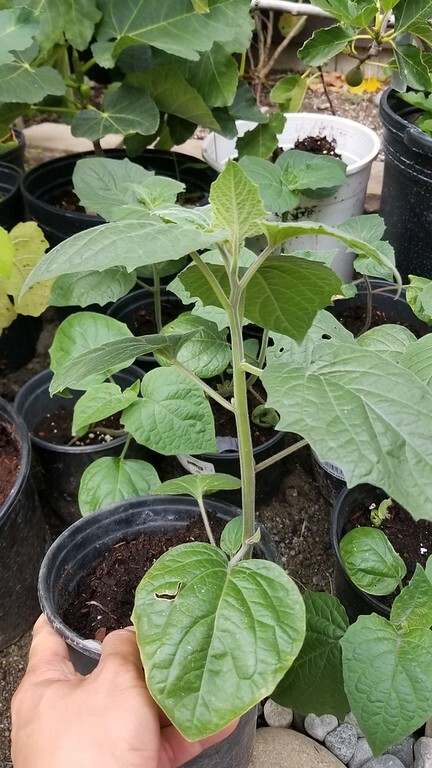 They require a temperate climate, are grown worldwide (with 46 species being native to Mexico), and are usually encased in a papery husk. 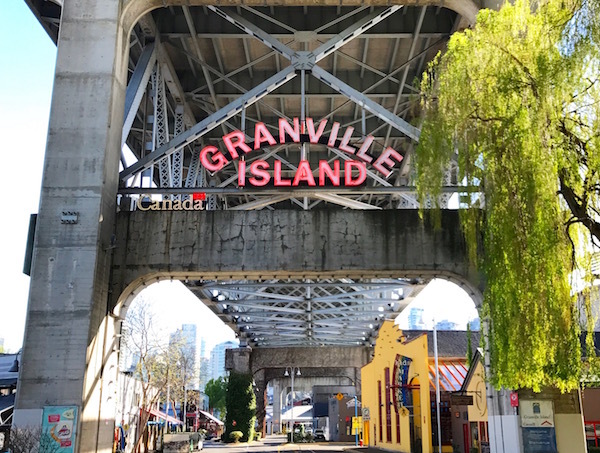 My family was up in British Columbia for the weekend and we toured Granville Island. It's a beautiful place with lots of food vendors, fruits stands, arts and crafts. 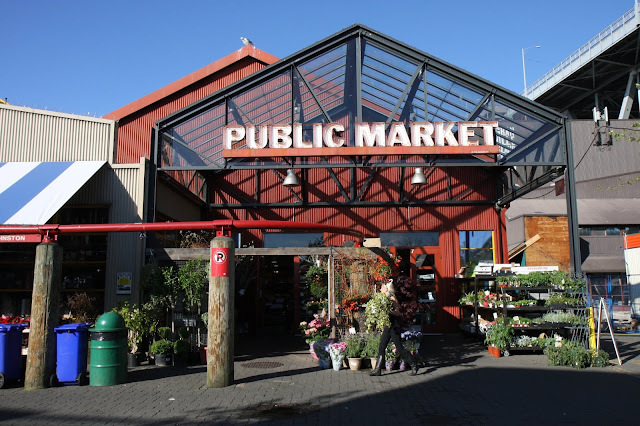 It kind of reminded me of Pike Place Market. Well common with just about every stall were these Golden Berries. 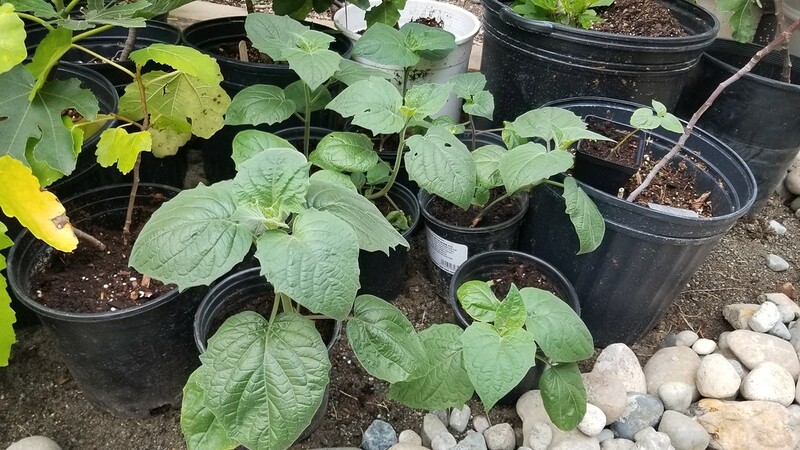 They were a qtr per berry if you wanted to taste one. I've never tasted them before so of course my curiosity got the better of me. The fruit tasted like overly ripe cherries with a hint of tomatoes. It's quite unique but not everyone in our group loved it. 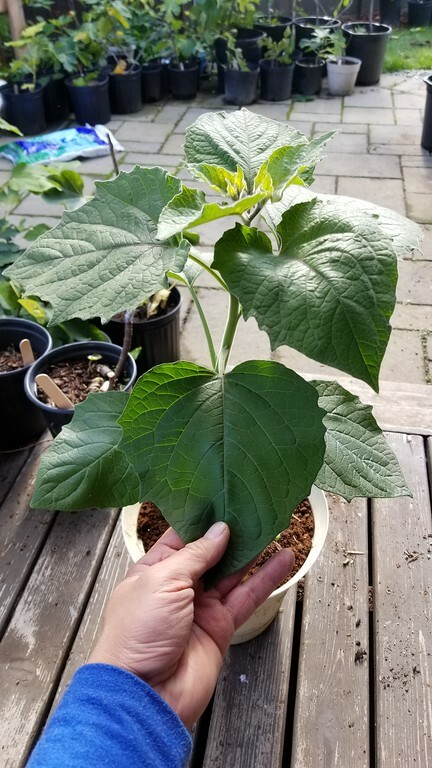 I thought the flavor is unique enough to warrant a try at growing it. 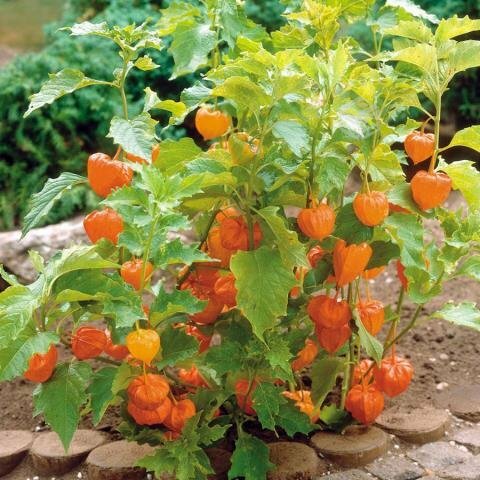 Well there are lots of health benefits to the Golden berry. 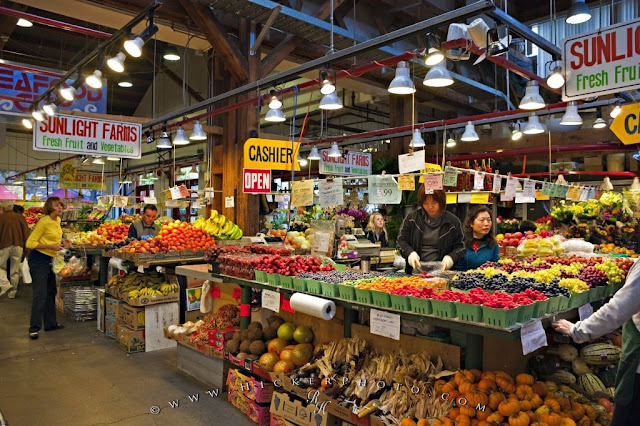 They are loaded with anti oxidants and Vitamin A. Naturally I saved some seeds and have begun sprouting them indoors. 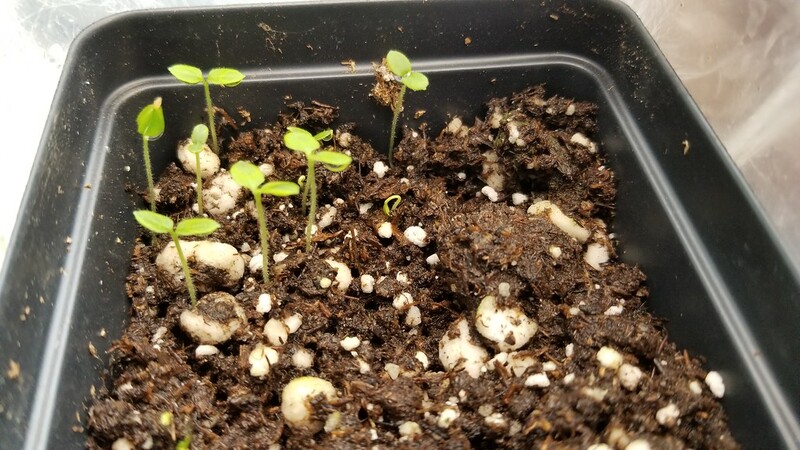 It only took about a week for the seeds to sprout.